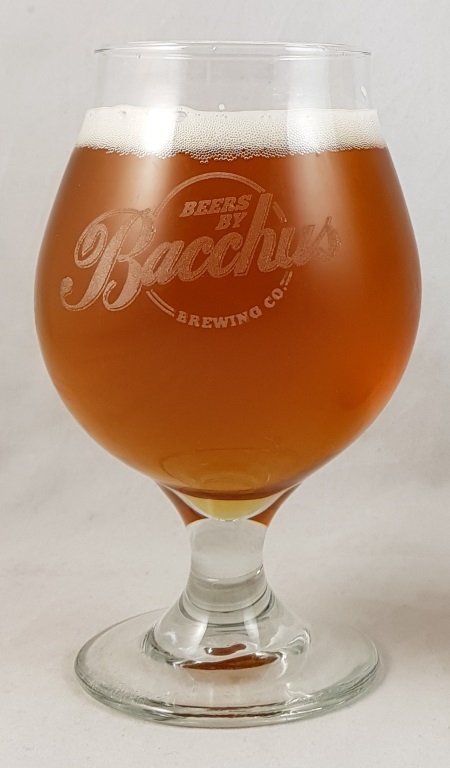 Beer #2762 is a sour ale brewed by Bacchus Brewing in Queensland, Australia. 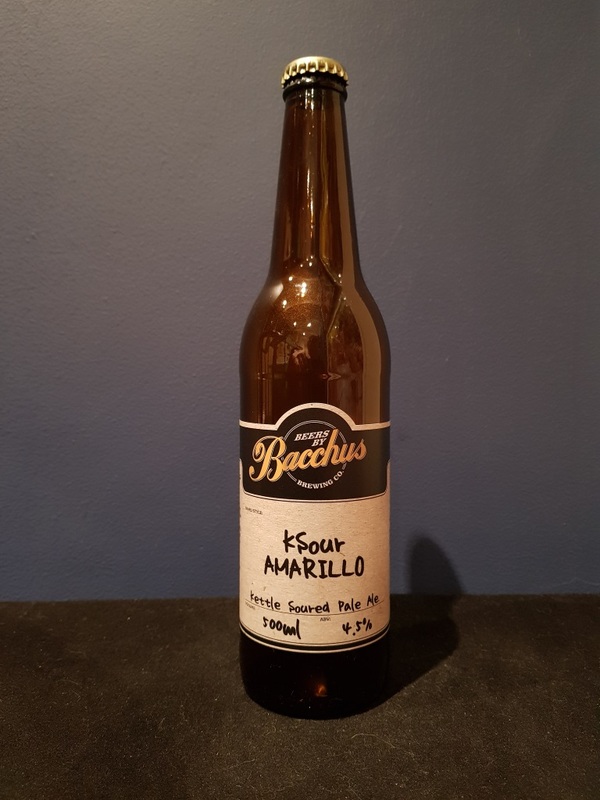 Another good one from Bacchus, and another sour (which isn’t my favourite style, so why do i keep trying them?). This certainly has a big sour hit but not too much thankfully, but behind the sourness it is malty and it boasts a lot of grapefruit hoppiness upfront.